Every business needs a brochure! Brochures tell the world who you are and what you have to offer. If it looks good, you look good. QPS can make your company or organizational brochure stand out from the crowd. Whether it's a tri-fold, z fold, gate fold or a saddle stitched full color brochure we can print it fast, with the highest quality! Need rush printing? 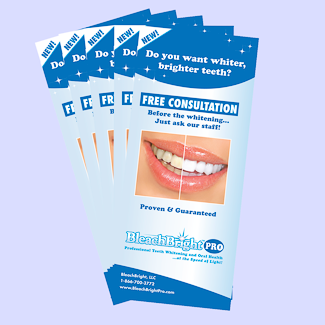 Many of our customers need brochures printed in a hurry. In most cases QPS can produce your brochure overnight or even the same day if needed!